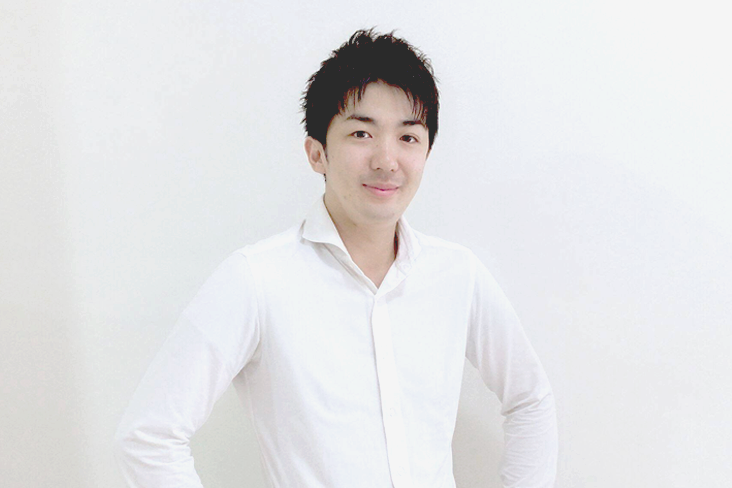 Yasuhiro Seo majored in journalism at San Francisco State University, working as a video journalist in California after graduation before joining IMJ in 2007. 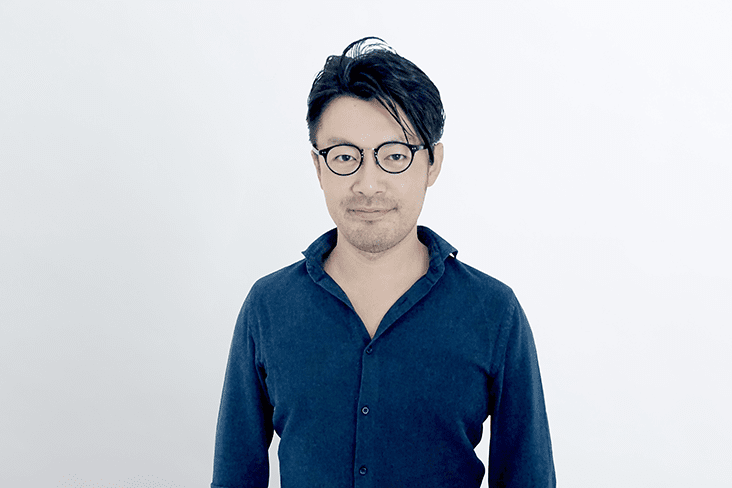 At IMJ he worked for top Japanese manufacturers on projects including branding, creative direction, and UX design. At IMJ Investment Partners he works on deal sourcing and provides strategic support to portfolio companies with a focus on the Southeast Asia region. Takeo Takahashi had engaged in credit rating and composition of CMBS (Commercial Mortgage Backed Securities) at Moody's and Morgan Stanley Securities (current Morgan Stanley MUFG Securities). Subsequently, he joined J-Will Partners (Private Equity Firm) and he led fundraising of the flagship fund and various services for domestic investors. 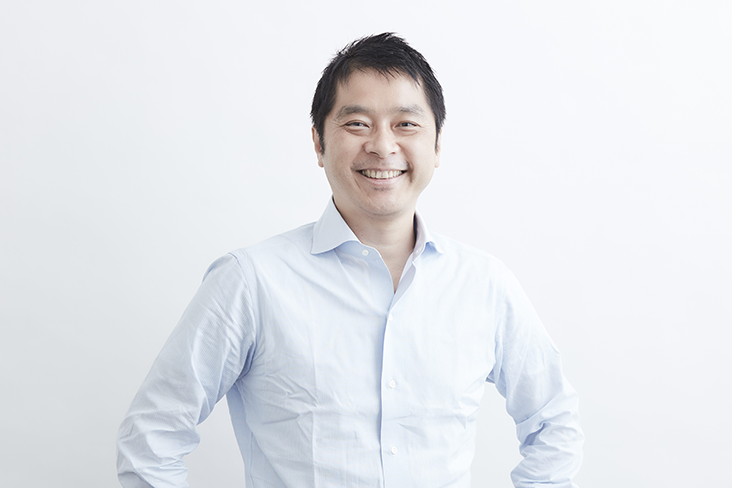 In June 2017, Takeo joined Spiral Ventures and is responsible for investor relations and fundraising. He received a BA in Economics from Keio University. Ryu began his career at the finance department of Mitsubishi Corporation, where he was involved in interest rate, foreign exchange, and equity trading, as well as researching macroeconomic and financial trends. After being transferred to the subsidiary in Singapore, Ryu was taken by the region’s incredible economic growth and entrepreneurial dynamism. 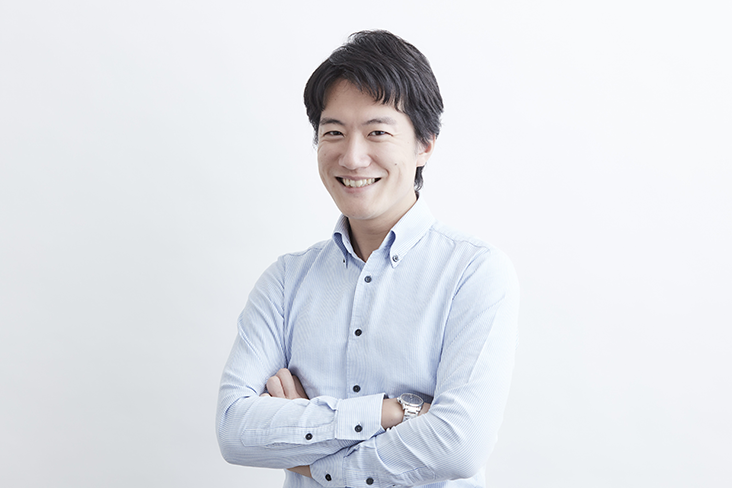 With the goal of acting as a bridge between Japanese investors and companies and Southeast Asian startups, he joined Spiral Ventures in May of 2015. He is in charge of deal sourcing and growth of portfolio in Singapore, Vietnam, Malaysia, and Philippines. Ryu holds a B.S. in Political Science from the Law Department at Keio University and is a certified member of The Securities Analysts Association of Japan. Charlie had engaged in audit services for several listed companies and Initial Public Offer consultation services for unlisted companies at Deloitte Touche Tohmatsu LLP. After being transferred to Deloitte Singapore, he was responsible for conduct audit, tax, company set-up, accounting advisory such as fast accounting closing, cost accounting and bookkeeping), and internal control consultation services. 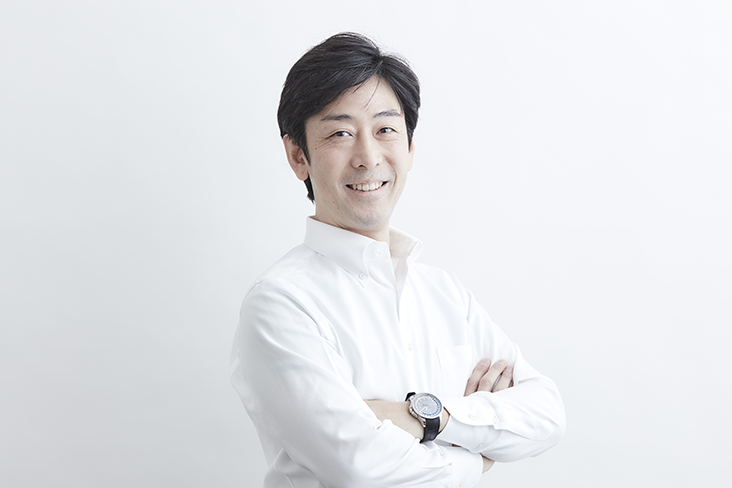 He joined in Spiral Ventures in Nov of 2018. He is in charge of fund management and growth of portfolio. He holds a B.S. in Faculty and Commerce at Keio University, Certified Public Accountant (CPA) qualification in Japan and USCPA. Fahad Moti Khan is the founder & CEO - Technology 9 Labs, India’s first startup studio. In the year 1998, Fahad started pursuing his passion for entrepreneurship and developed e-commerce portals in the early days of the Internet in India. Starting his career with a US based internet company in 1998, Fahad went on to work as the Head of Technology, Tehelka.com, one of the most prominent pure-play media platform of it’s time in the year 2000. Post Tehelka, Fahad co-founded 24/7-Marketling, one of India’s first CRM companies. In the year 2005, Fahad founded Technology 9 Labs as a services company with clients worldwide. T9L scaled to multi-million dollar revenues in less than two years of inception. After several brushes with hyper-growth and big failures, Technology 9 Labs pivoted to a startup studio in the year 2012. Since then, Fahad has founded, funded and mentored dozens of startups some of which are known brands in the local startups ecosystem. 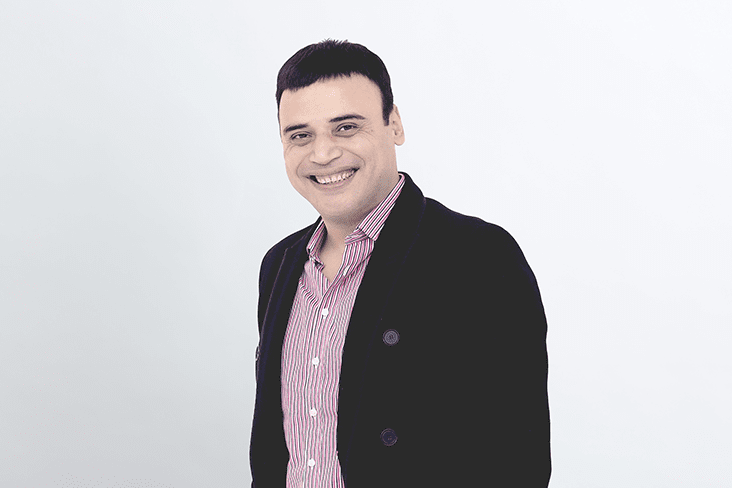 David Soukhasing arrived in Indonesia in 2013 to manage the accelerator program and investment implementation of a global impact investor supporting high-growth double bottom line companies. 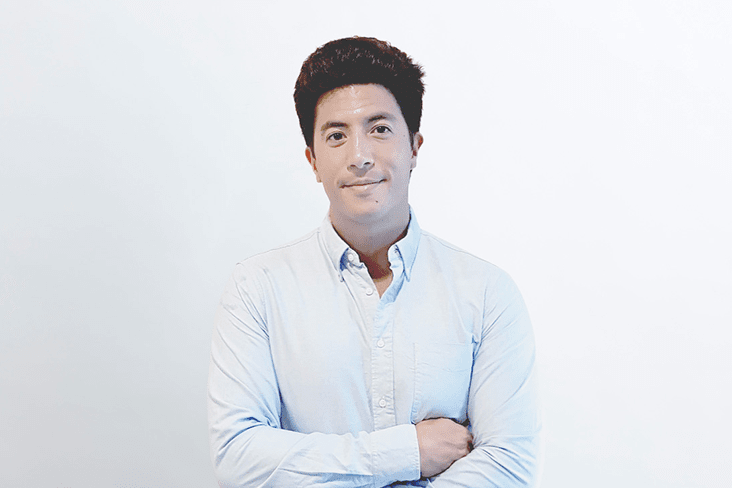 Previously, David worked for several years at a small-cap European Private Equity firm investing in Clean Tech technologies and at an online recruitment startup based in Paris. David is also an advisor for several startup networks including Ashoka, Unltd, and Mandiri Incubator. David holds a double Master degree in Corporate Law and Finance from Sciences Po, France.